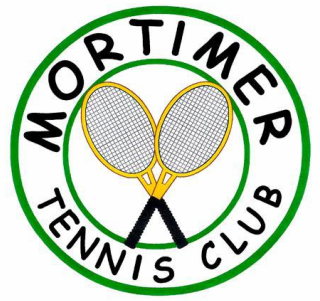 Mortimer Tennis Clubs plays in the Basingstoke League. The dates shown below are for the current season. Please note that dates and times can change. Club members should contact their team captain for up to date information. If your captain has provided an email address you can click on the links to email your questions.